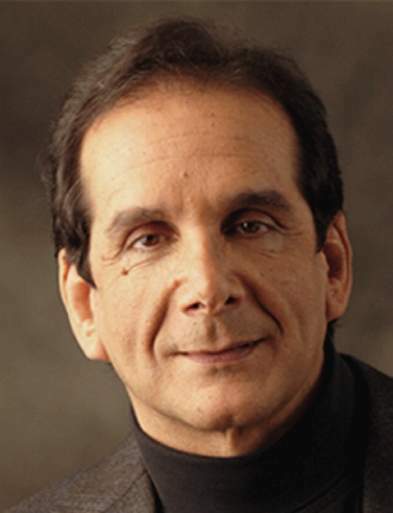 Krauthammer: fate has decided for me. I wish to thank my doctors and caregivers, whose efforts have been magnificent; my dear friends, who have given me a lifetime of memories and whose support has sustained me through these difficult months; and all of my partners at The Washington Post, Fox News and Crown Publishing. Lastly, I thank my colleagues, my readers and my viewers, who have made my career possible and given consequence to my life’s work. I believe that the pursuit of truth and right ideas through honest debate and rigorous argument is a noble undertaking. I am grateful to have played a role in the conversations that have helped guide our extraordinary nation’s destiny.